Argan oil’s moisturizing properties aren’t anything new. I’ve been using the stuff on my hair for years now loving how it prevents split ends and gives shine. I’ve also been known to slather some of the stuff on knees and elbows when regular lotion just doesn’t do it. 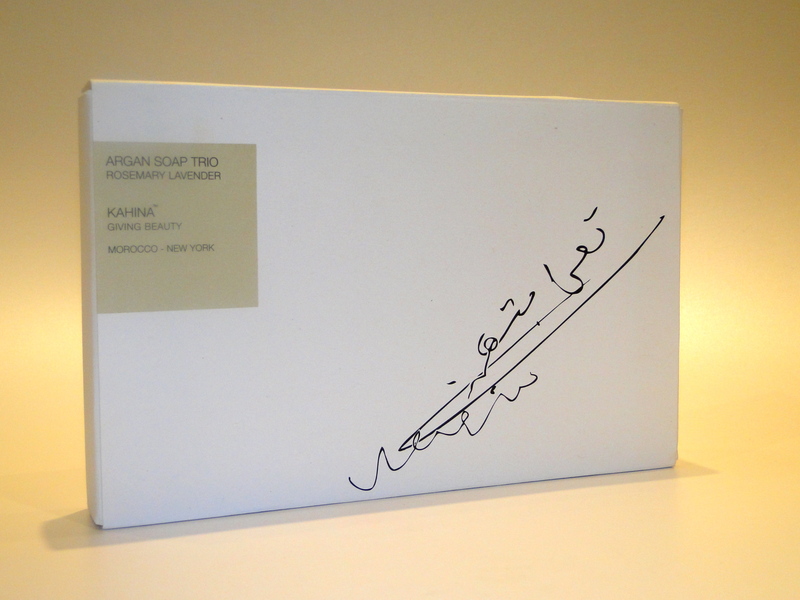 Obviously I’m not the only one, Kahina Giving Beauty have created the most gorgeous soap with the oil. The soaps come wrapped in a beautiful white slide-box, the soaps are then behind some frosted paper, all snuggled up in their own little compartments. 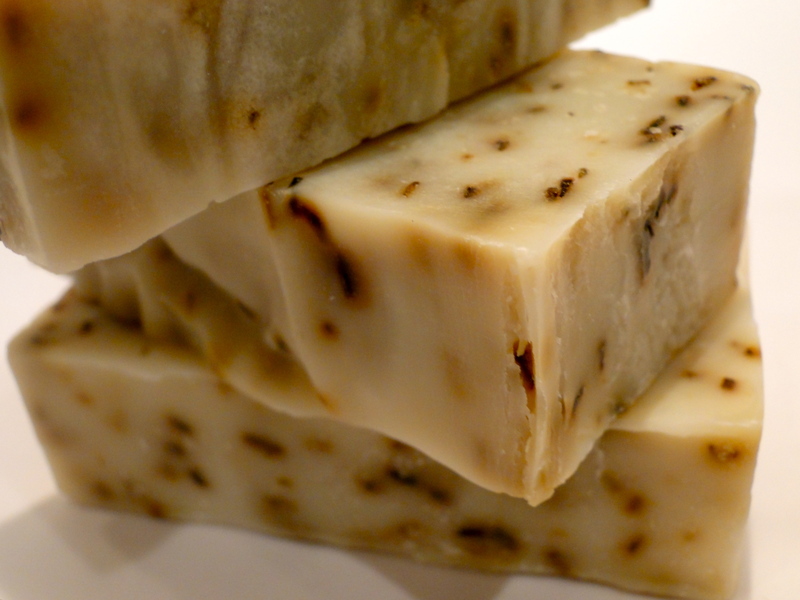 These are not like regular soaps! 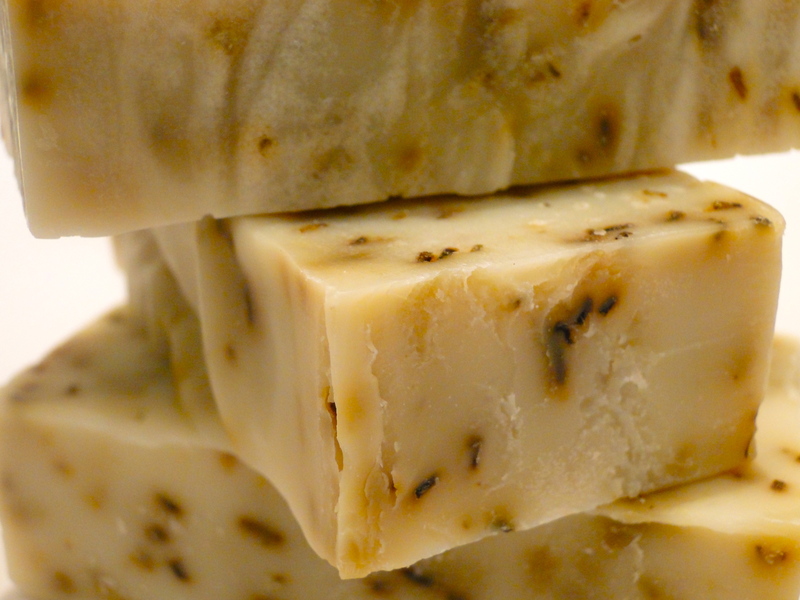 The bars are satifyingly chunky, the bits you see in them are Rosemary, and the smell is just incredible! Before these were out of the packaging my whole bathroom smelt like an upmarket spa. I love the rough edges, and the individual bars are just beautiful. 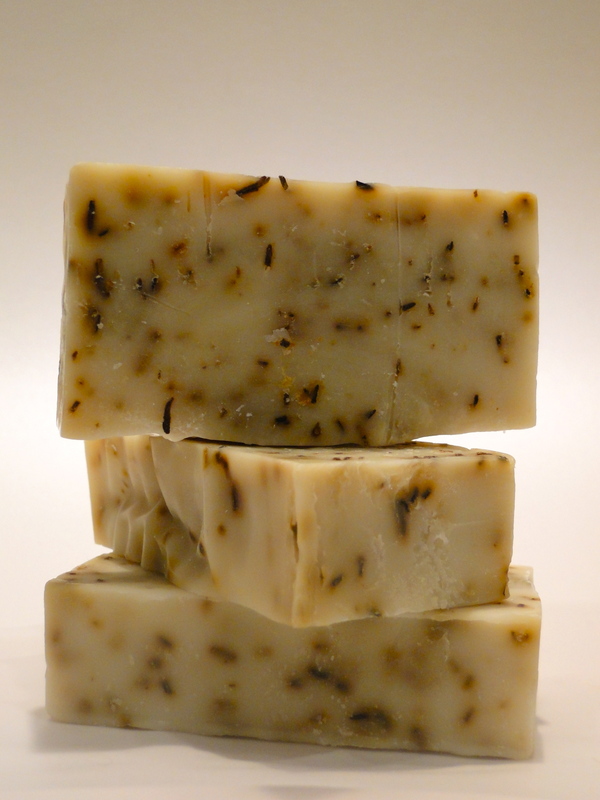 The Rosemary with the Lavender in the formula is just heavenly, and I’ve been using them every night without fail. 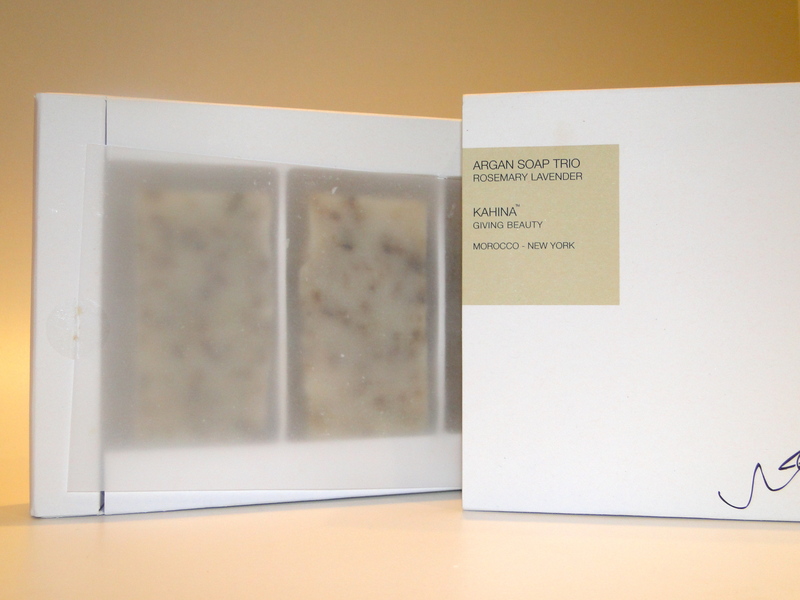 The Argan Oil in the formula stops the soap from drying out the skin, and instead you get a bar which is both moisturizing and exfoliating. They are also multi-use! 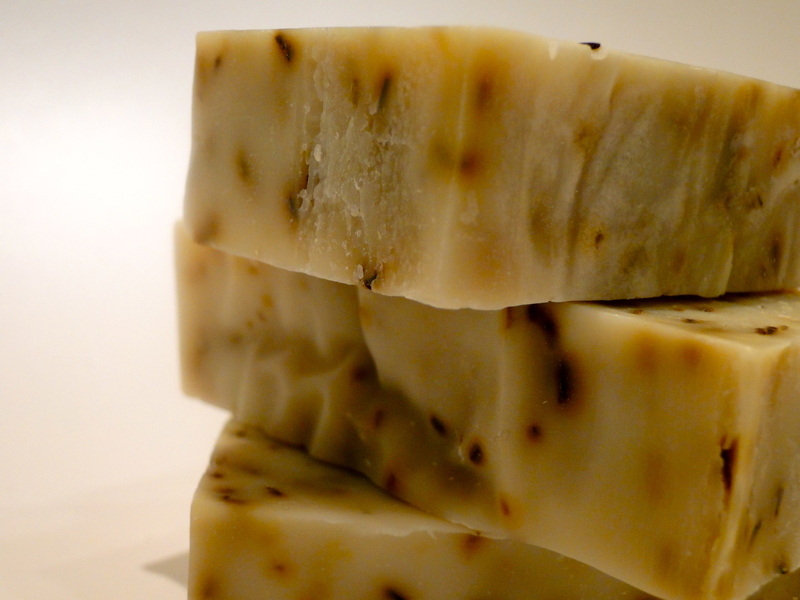 The soaps are designed to be used on your skin, face and hair, so they are perfect for popping in a suitcase if you’re off somewhere exotic. I’ve been using them on my skin for just now, and I’ve really noticed a change for the better. 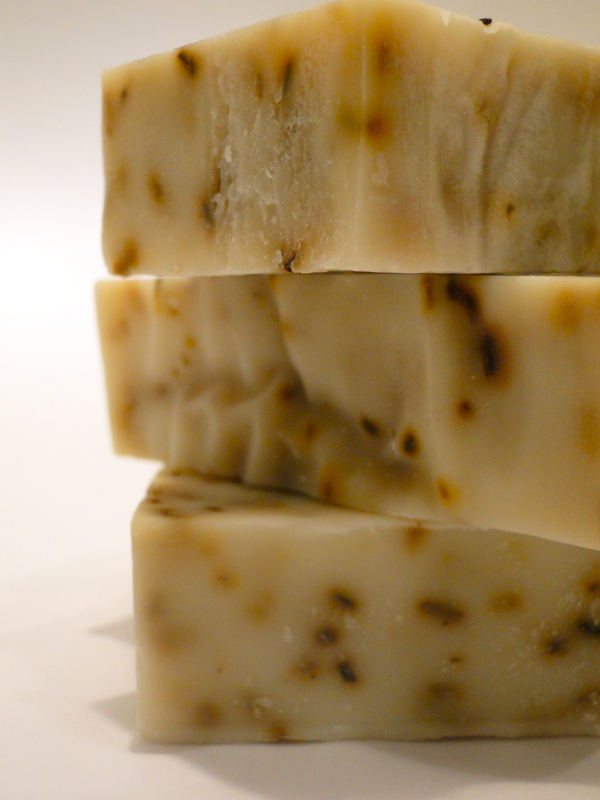 My knees and elbows feel soft and smooth, and my skin looks so healthy after using the soap. I’m guessing because I’ve gotten rid of all the icky dead skin as well as moisturized whats underneath. I am completely obsessed with the scent, and the remaining two bars are sitting in my bathroom keeping it smelling perfect! As if smelling amazing and making my skin happy weren’t enough, the company itself is all kinds of wonderful. To ensure that their products are of the highest quality, Kahina’s CEO visits Morocco, where the Argan oil is produced, making sure that it’s only the highest quality, and more importantly, that the Berber women who produce it, are paid a fair wage and treatment.